The music emphatically celebrates the love of a woman from a man's perspective. Therefore, I almost exclusively write songs appreciative of that bond between a man and a woman even when that bond leads to hate. He simply loves women but understands that with such powerful emotions running so deep love sometimes goes haywire. 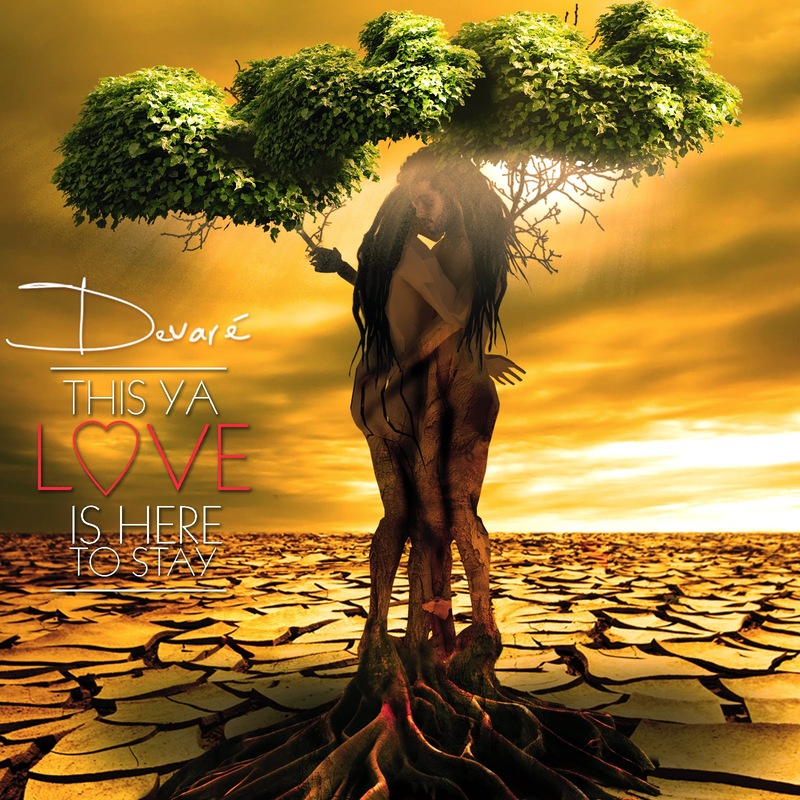 Davare (Deh-vaa-rih), born and raised in St. Thomas, Jamaica but currently residing in the United States almost exclusively write song appreciative of that bond between a man and a woman, the fallout that occurs when that bond goes awry and love turns to hate. "The music emphatically celebrates the love of a woman from a man's perspective even though sometimes love can turn to hate" he said. Davare migrated from Jamaica to USA many years ago but spends his time between his home in the USA and his St. Thomas Jamaica home where he confesses spending extended time in Jamaica keeps him connected to his roots. 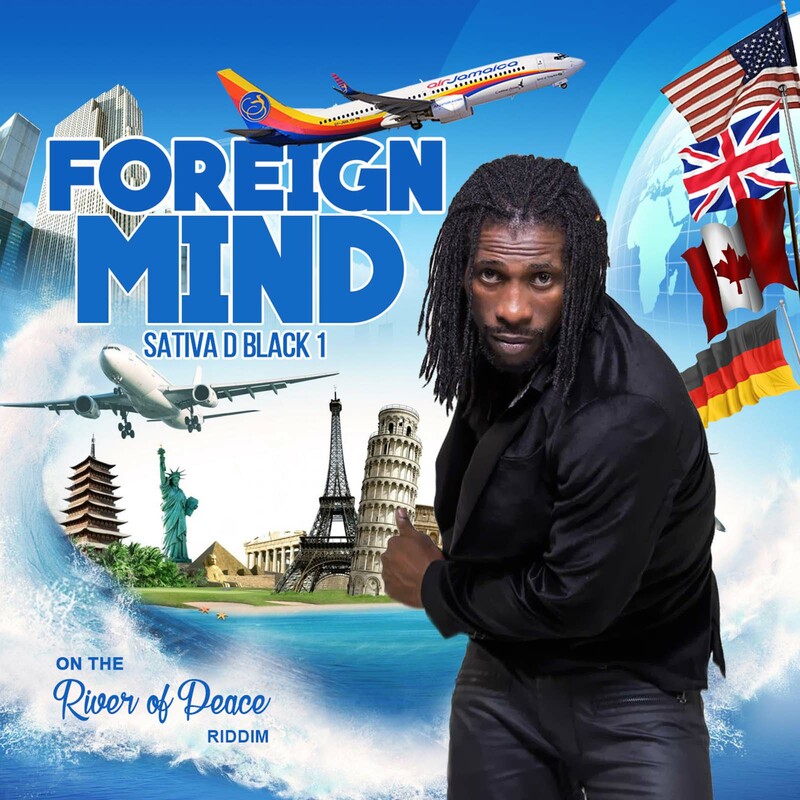 His musical influence comes from reggae greats like Beres Hammond, Alton Ellis, Gregory Isaacs, Delroy Wilson and Dennis Brown as well as R and B giants such as Sam Cooke, Otis Redding, Bobby Womack, Brook Benton and James Brown all of whom he grew up listening to. "My children are my motivation" he said. "They see me as unbreakable, immovable and unstoppable." Davare went on to say, "even though I'm not about to compete with my children's generation, my music is appealing, so just like my own children are excited about my music their age group will also appreciate and enjoy listening to it." Always the dedicated family man, Dennis 'Davare' Alvarenga in deciding to launch his singing career at this time states without apology that his hopes are to reach a mature audience. "That over 35 crowd" he said, "is generally who listens to my form and style of music so they will easily and readily identify with me." Davare describes his own musical style as rooted in the classic R and B genre as it in many creative ways tell the story of the deep emotions that connects a man and his woman, the ties that bind so to speak. "each song is inspired by a different observation, I might get the inspiration. I think every person has their own calling and I don't think that 'avid social commentator' is mine." 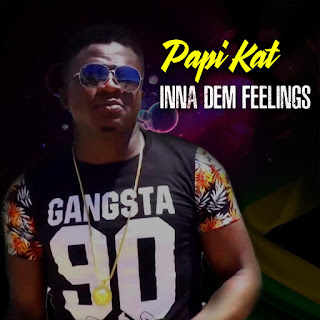 Davare strongly believes there are many talented, young and trendy Jamaican reggae singers whose music embodies love and relationships, but too few dedicated, mature, over 35 singers shy away from the business because of the fear of being told, "they're too old." Davare is not worried about age constraints, as a matter of fact his outlook is quite the opposite, "I won't use the ever too popular cliche, 'age is just a number.' What I will say though, is that my music as a mature artiste brings about a balance to that which younger artistes sings. Naturally though, from a more experienced perspective." 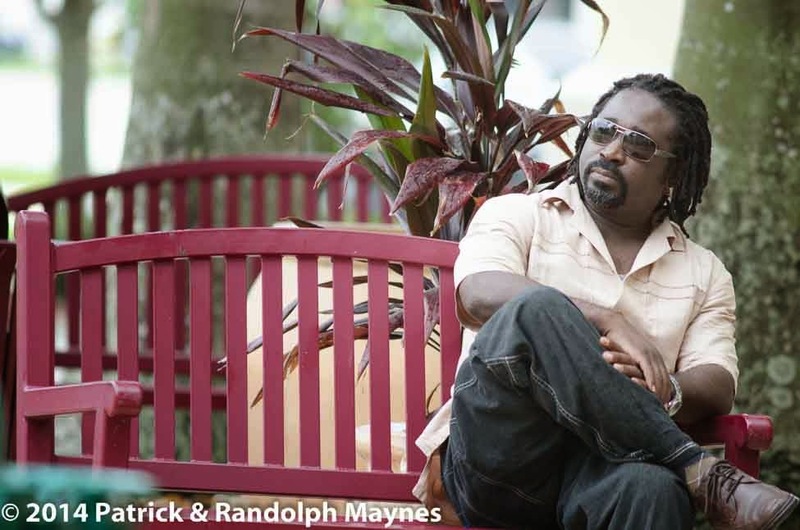 Davare owns a studio in St. Thomas. 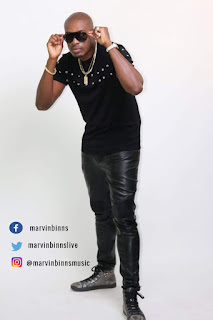 He built his studio in the parish because he said there are many talented artistes in the eastern parish of the island that are yet to be heard but doesn't have an outlet to bring such talents to the world.